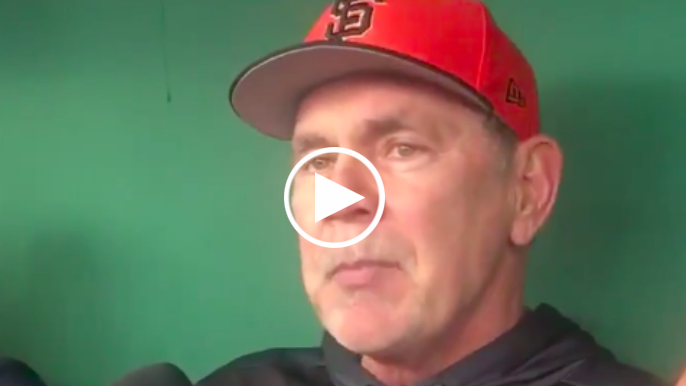 On Tuesday afternoon, Bruce Bochy seemed near certain that Steven Duggar wouldn’t be shifted around the outfield. 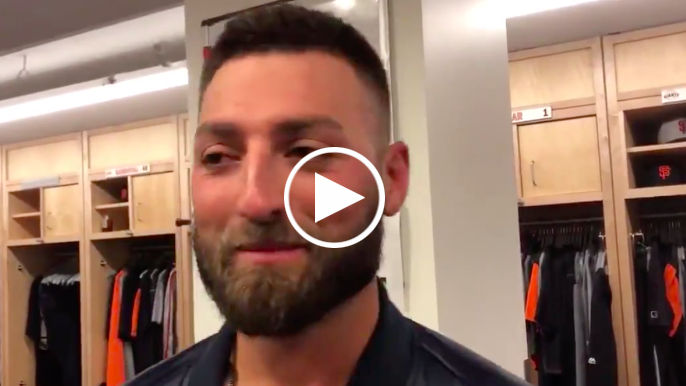 Kevin Pillar just flew 2,181 miles to end up right back home. 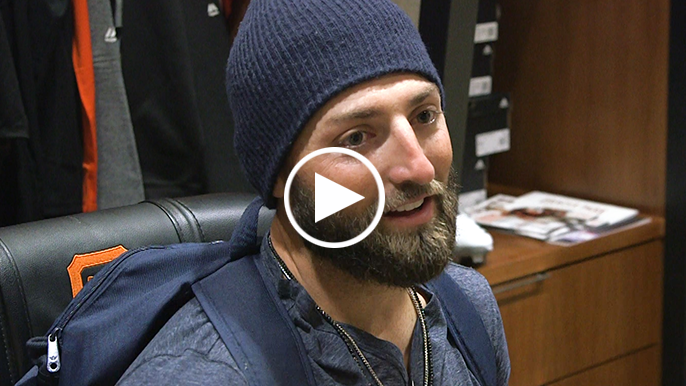 The 30-year-old Gold Glove outfielder grew up in West Hills, Los Angeles, and, as most kids from Los Angeles do, on the Dodgers. 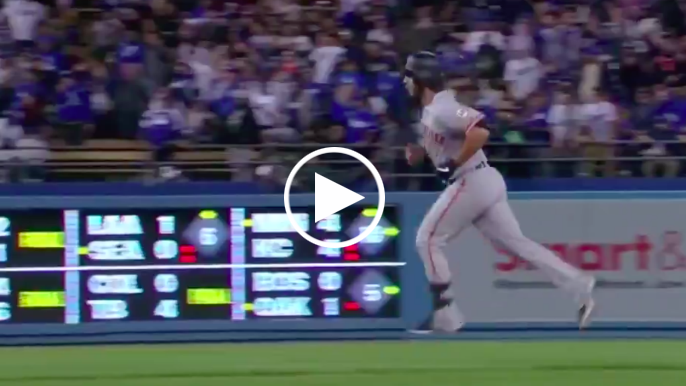 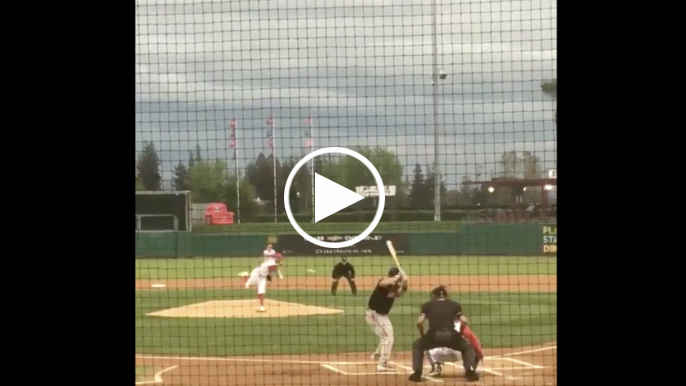 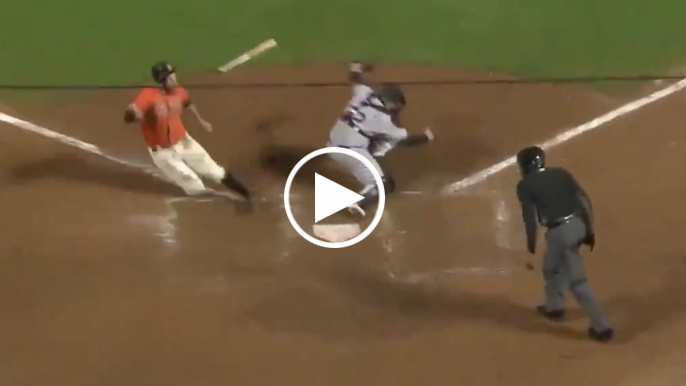 Madison Bumgarner was likely not pleased when he came to bat in the bottom of the sixth inning on Tuesday night. 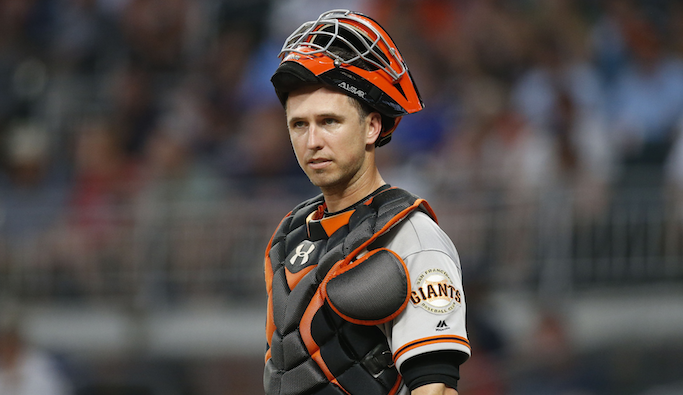 After four of the Giants’ first five games began with one or both of Michael Reed and Connor Joe in the starting lineup, Farhan Zaidi decided it was time to make a change. 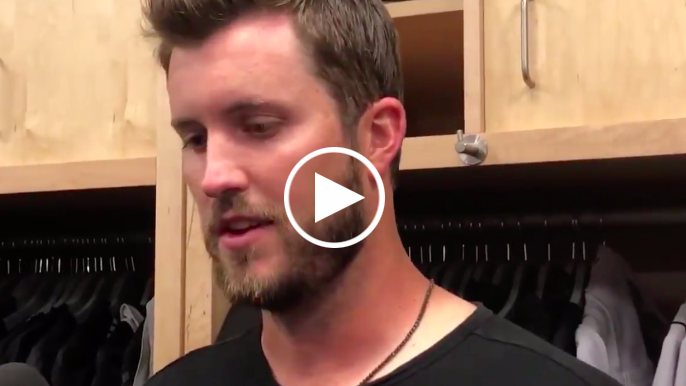 The last time Drew Pomeranz was in the away clubhouse in Dodgers Stadium, he was drenched in champagne, celebrating a World Series victory as a member of the Boston Red Sox. 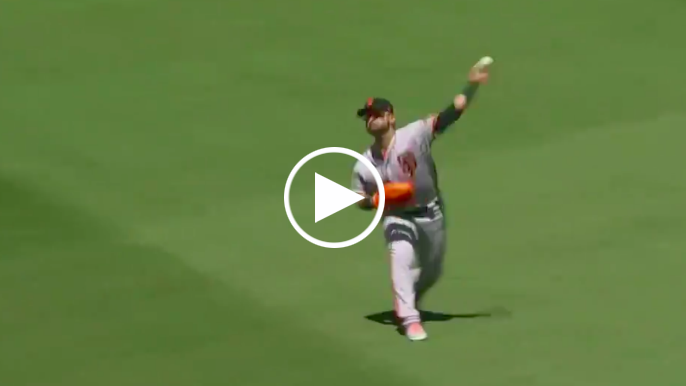 It’s rare you hear a crowd go from pure excitement to pure shock as quickly as the PETCO Park crowd did in the bottom of the second inning on Sunday. 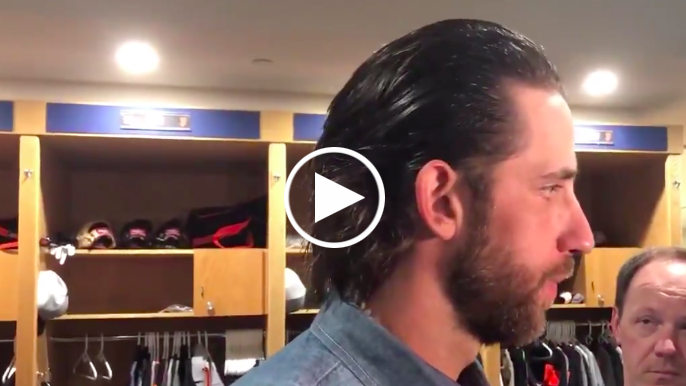 There’s something viscerally entertaining about a reliever who confounds batters. 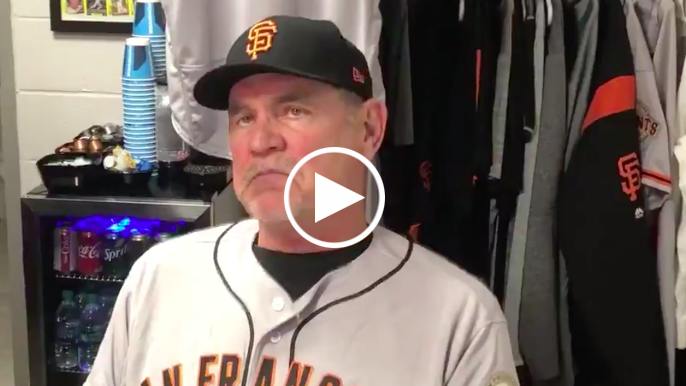 Bruce Bochy will feel much more pleased with the fact that tonight’s game became competitive than it remaining a scoreless stain. 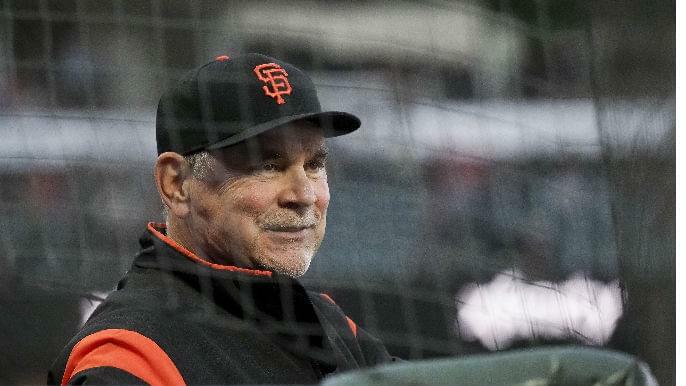 In his final season with the Giants, Bruce Bochy is managing a team of veterans who have decades of combined time in the majors, and players who are making their first MLB appearances. 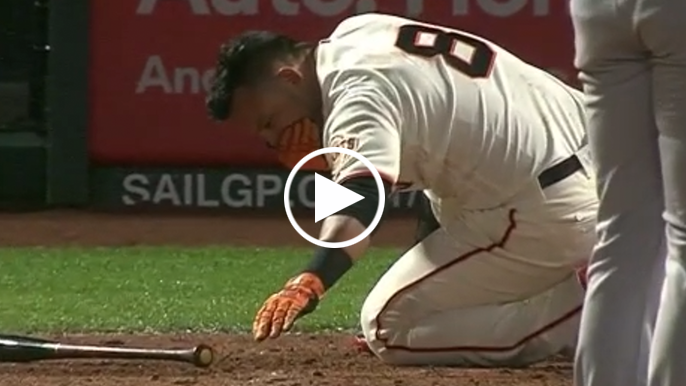 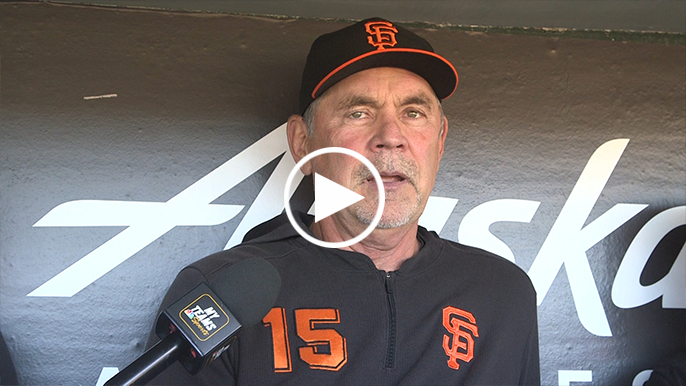 While the Giants lost their first game of the season, it came at no fault of Madison Bumgarner. 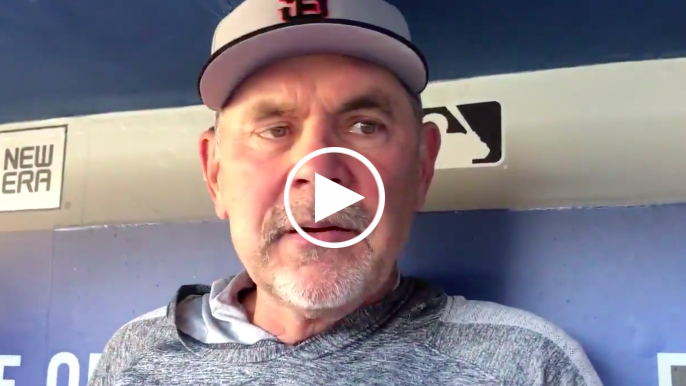 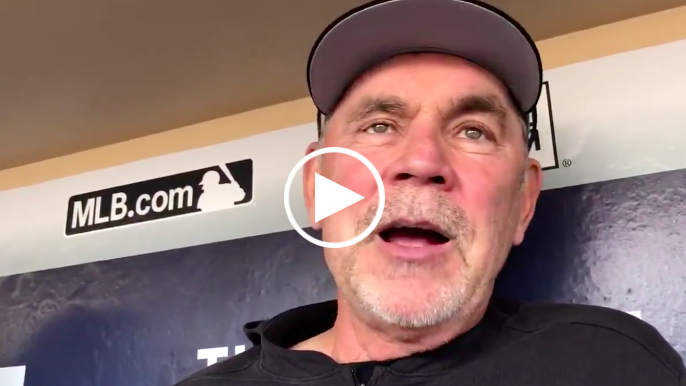 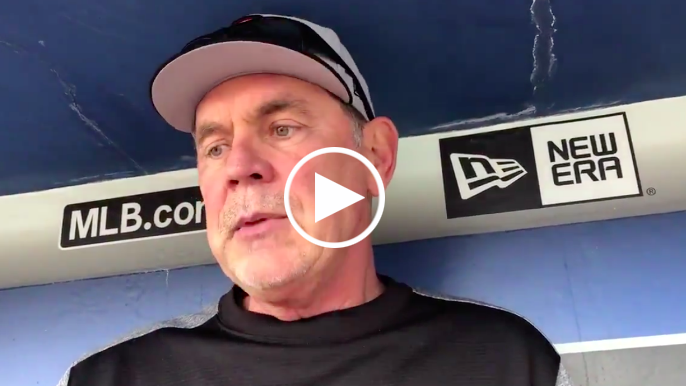 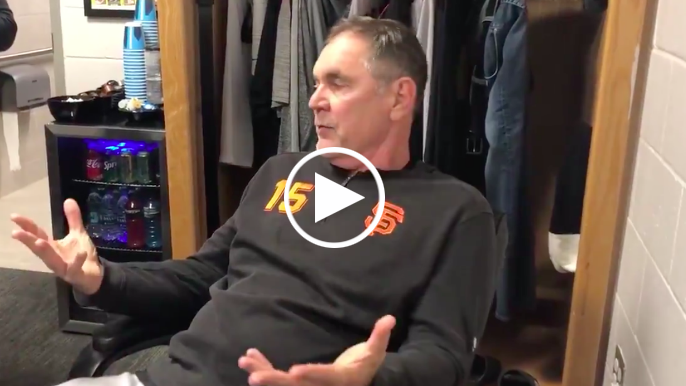 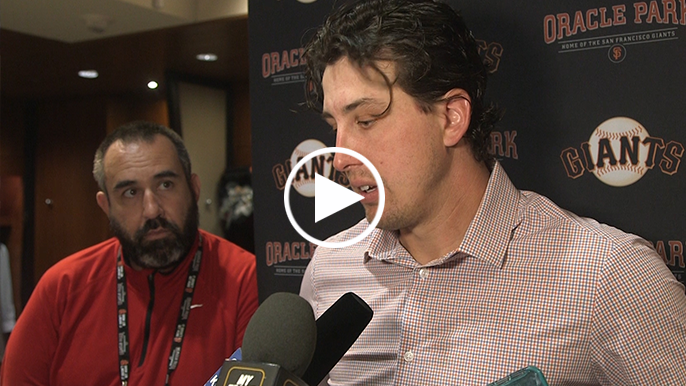 Day one of the Giants’ 2019 campaign is over in San Diego, and Bruce Bochy knows there are a heap of questions to answer in the coming months, even as retirement beckons for him at the conclusion of this season. 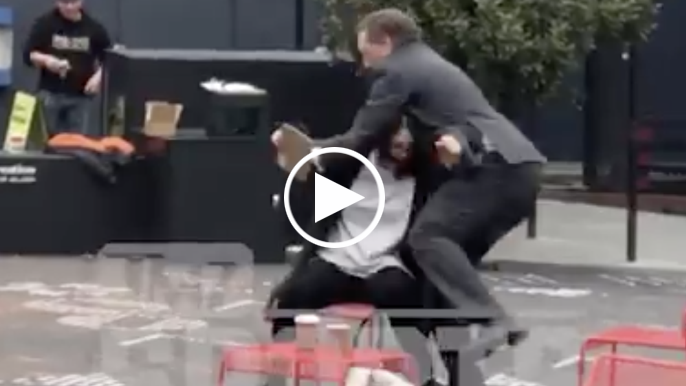 A video captured by a bystander Friday morning showed San Francisco Giants CEO Larry Baer involved in a physical altercation with his wife. 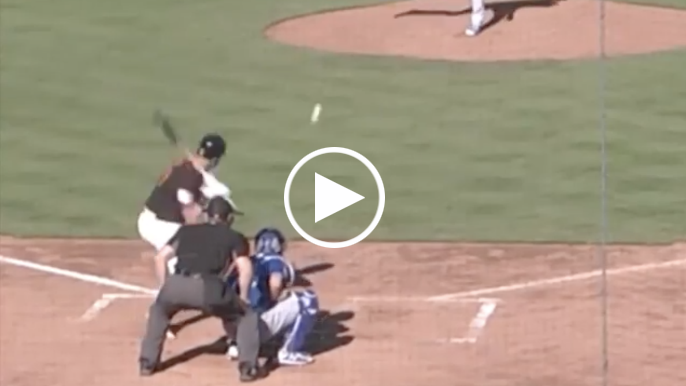 The Giants’ offense came alive in Wednesday’s 15-2 spring training victory over the Kansas City Royals. 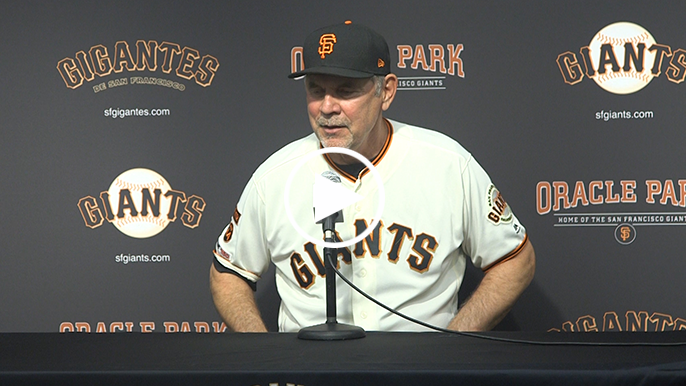 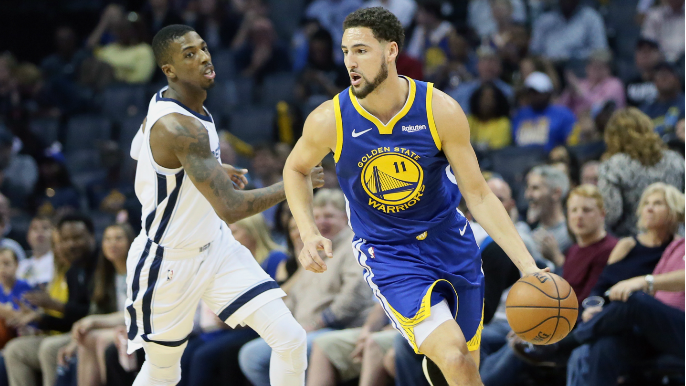 For the last few years, with the Giants performing far below the standard they set in the first half of the decade, there has been speculation regarding manager Bruce Bochy and whether he would retire in the near future. 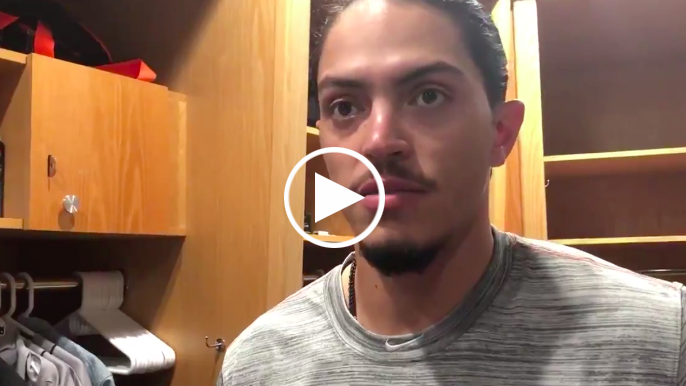 Finally, the speculation has come to an end. 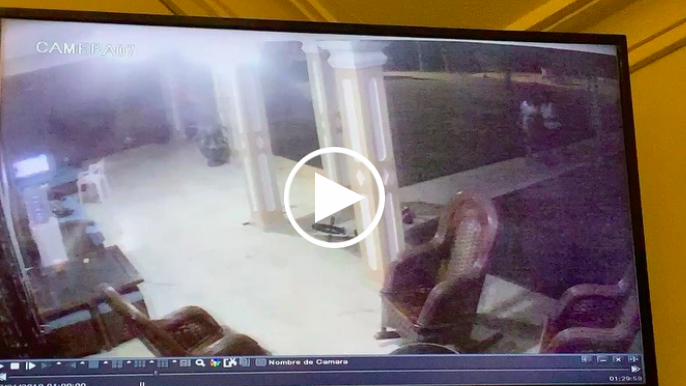 In what is one of the weirdest and most disturbing stories in recent memory, Giants pitcher Johnny Cueto had his home in the Dominican Republic raided by police January 18 in an investigation regarding his brother, Danilo Cueto Ortiz.